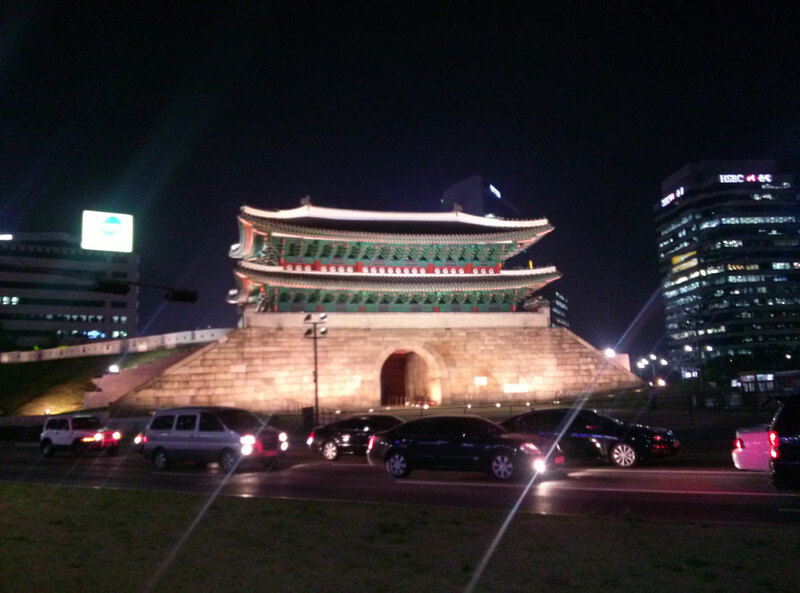 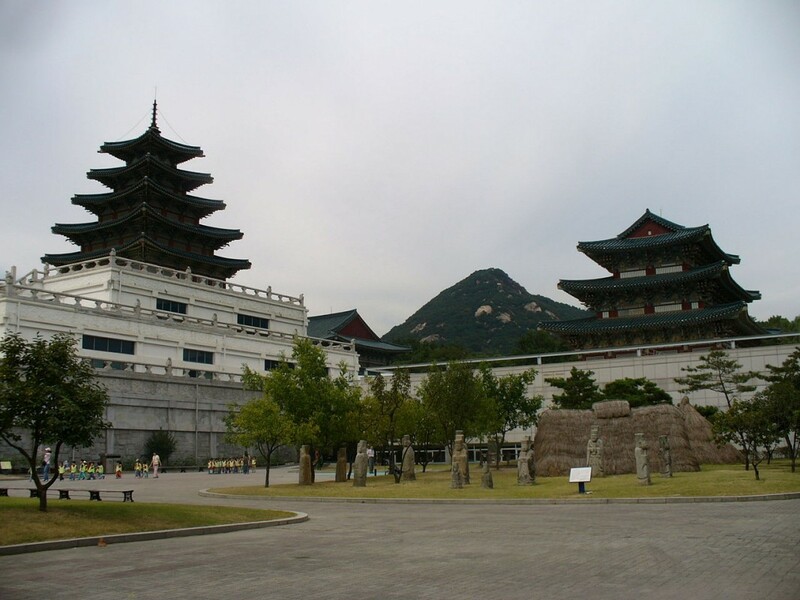 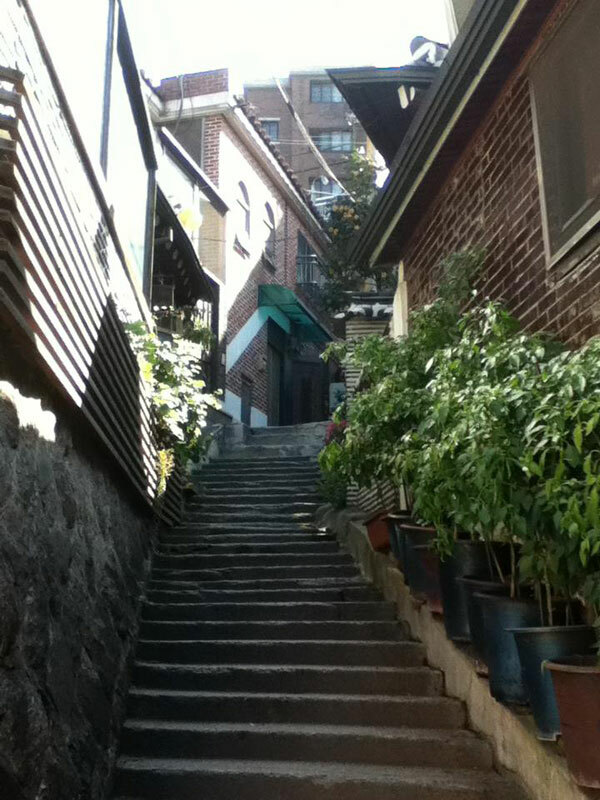 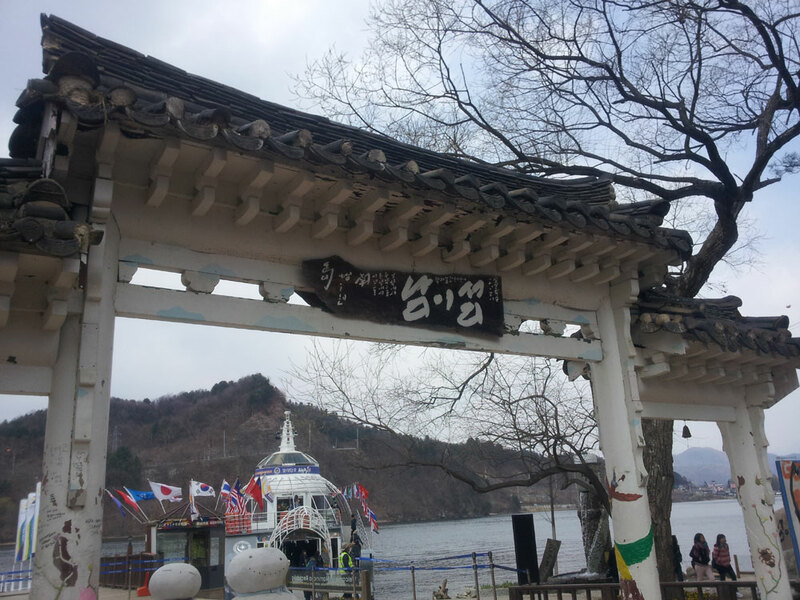 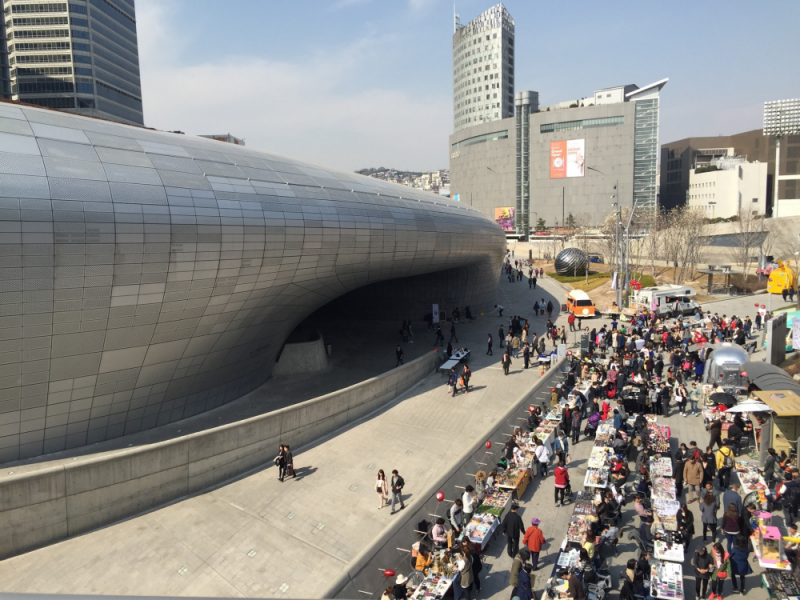 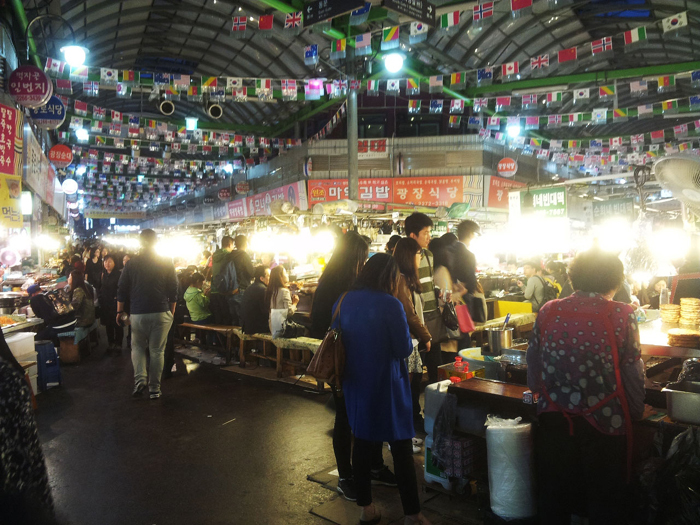 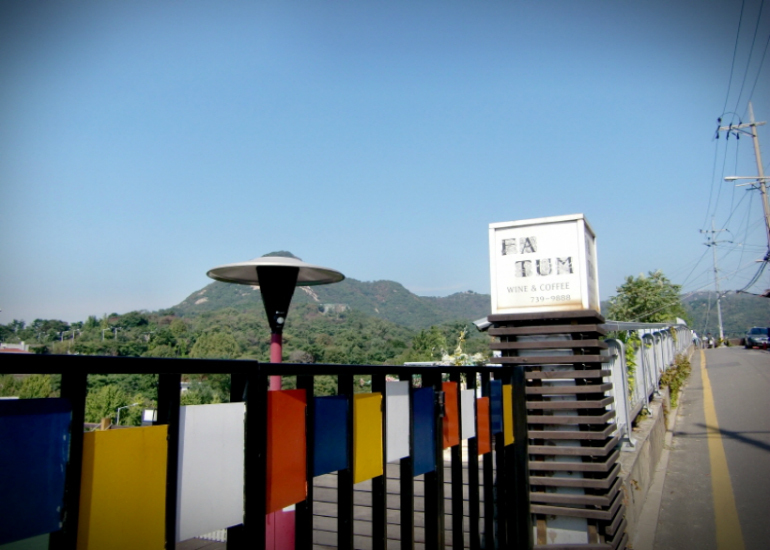 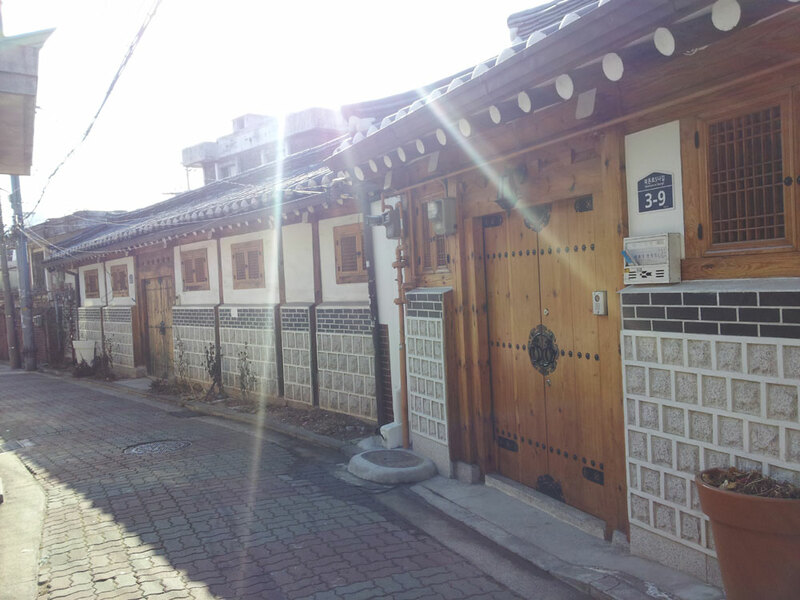 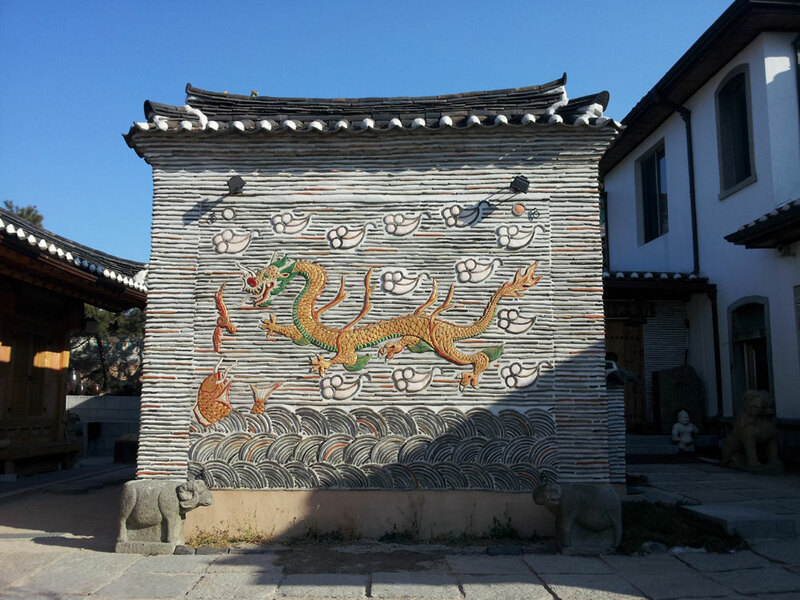 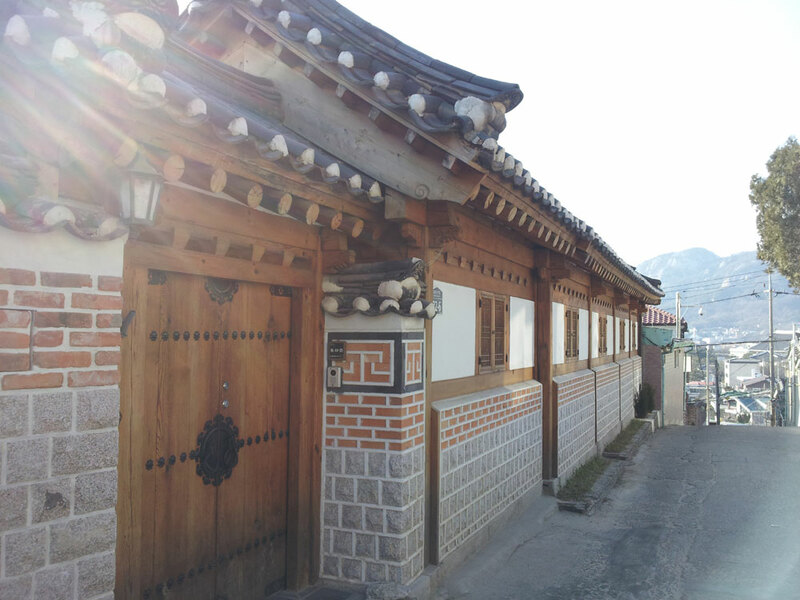 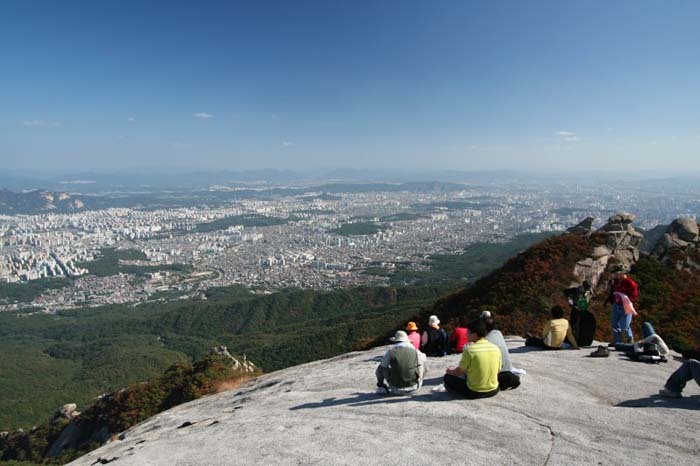 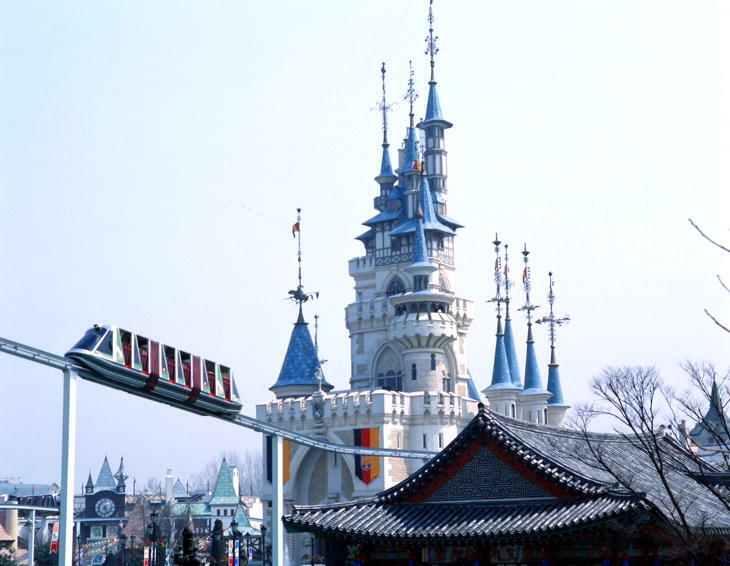 This village, located next to Gyeongbokgung Palace, was a neighborhood for nobility during the Joseon Dynasty. 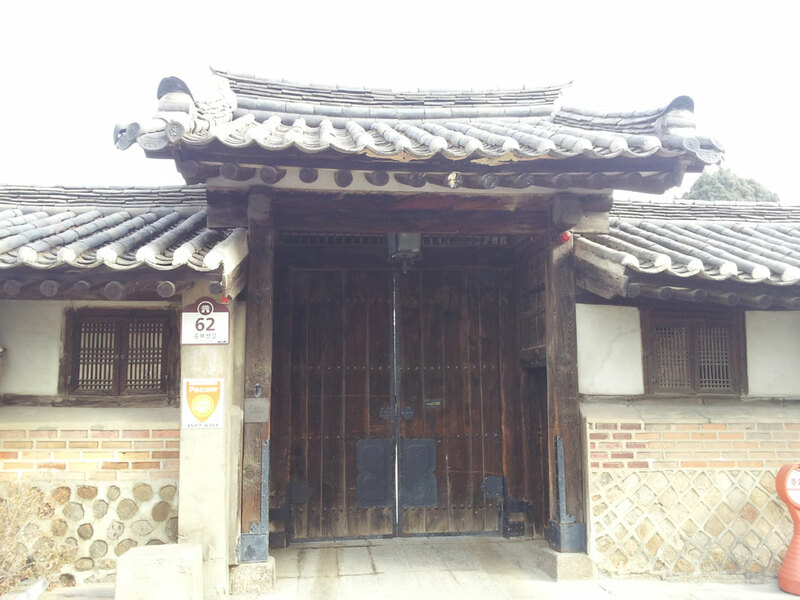 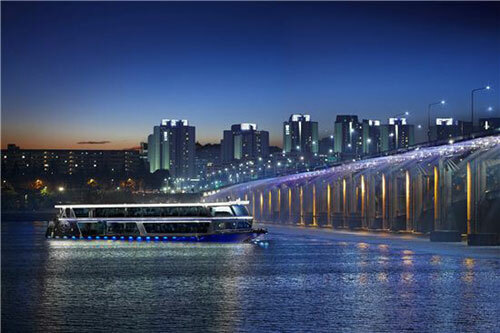 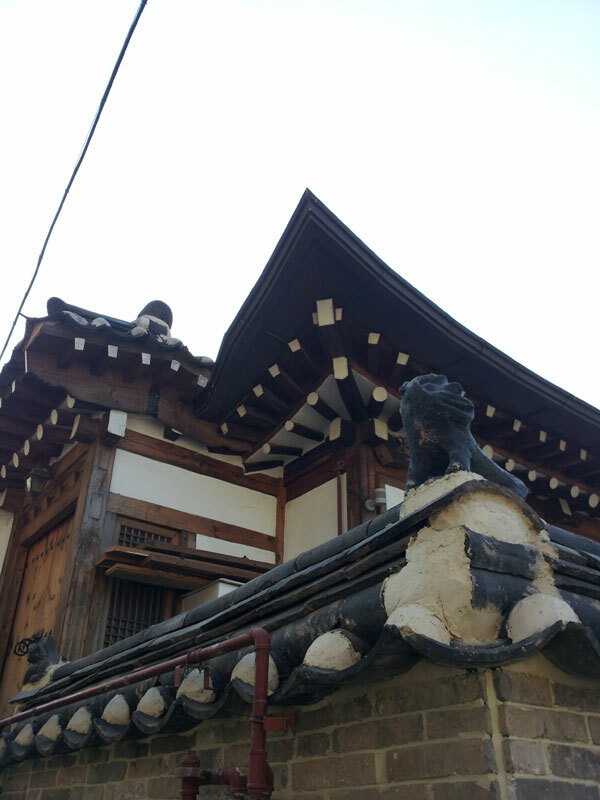 The traditional Korean houses of the area have been well preserved or renovated, and it is now a great place to observe the dwellings of the nobility from that period. 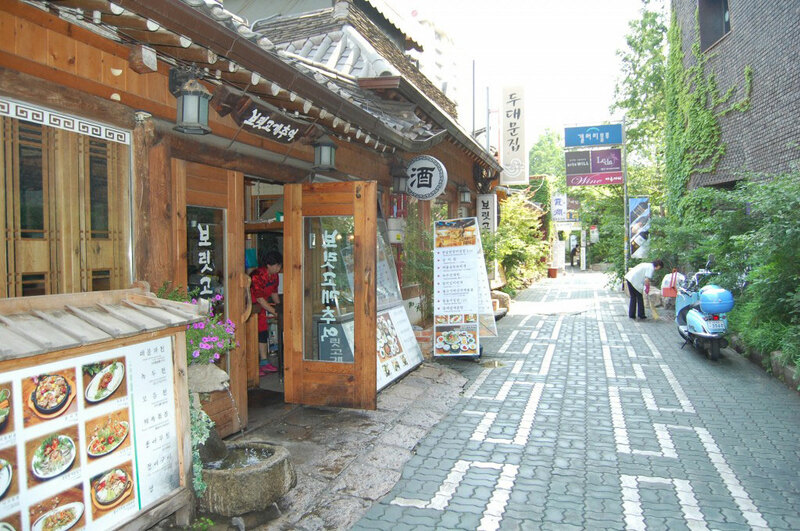 ‘When following along these alleys, between the traditional houses and rooftops, you will feel as if you’ve gone 100 years back in time.